Every year large number of dengue fever cases occurs worldwide. 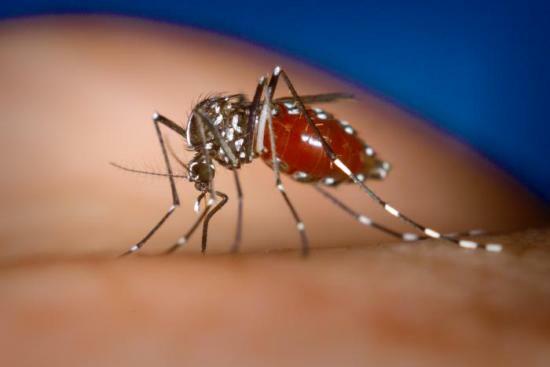 Some of these dengue fever cases develop into more severe form of dengue fever which is dengue hemorrhagic fever. In United States infection of dengue fever came from other countries. It is possible that the infection of dengue fever spread through that traveler via dengue fever virus which ultimately develops dengue fever symptoms.